5 Luxury Gift Ideas She Will Love This Christmas! In 30days, you will greet “merry Christmas” to someone even if you don’t celebrate Christmas, there are ‘key’ people in your life you would rather pass a gift and have your peace. Never underestimate the power of a gift because it says a lot about you. Sometimes, people get to judge you by the “quality” of your gift so it’s time to really step up when giving someone something. If you have enough in your pockets, try luxury items even if she is your bff, she will love a little luxury item. There’s nothing wrong with buying a luxury /high-end gift for your friend. 1: High end “made in Nigeria” outfit ideas: You have to start from home first. 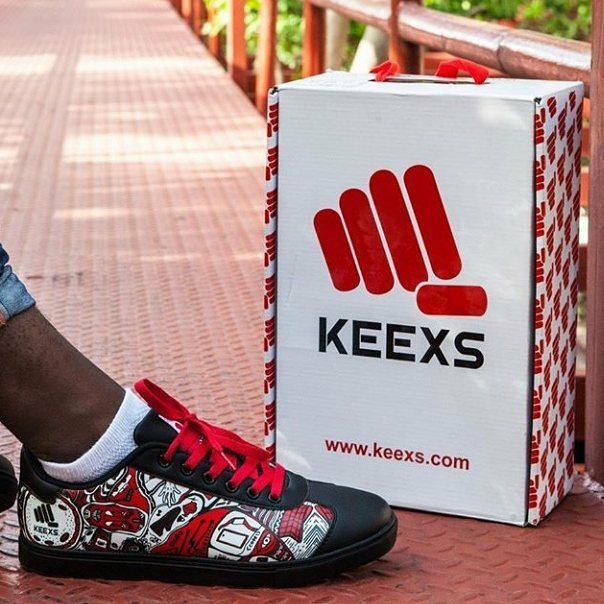 If Nigeria is home for you, there are really fashionable brands you should look out for in terms of fashion. For clothes- buy an outfit from Style Temple, Sgtc Ankara outfit, Grey Velvet, Maki Oh and TiTi Belo. 3: Fenty Beauty: If you can splurge on the whole pack then no problem, it’s your money! I’m evident of this but you have to know her skin type, colour shade etc before spending. Since Fenty beauty came on board, ladies have been going crazy about this brand. Try something from Fenty Beauty like the foundation, highlighter etc. 4: Gadget: Who told you ladies don’t love gadgets? This Christmas is just the best season to splurge on gadgets as a gift really. I would love to shut down this year with an expensive item to reward myself for all the hard work for the year. Think A-list brands like Apple for phones or laptops, Ultimate Ears waterproof portable speakers, Bose headphones or JBL brand. There are more techie ladies so if she a gadget-freak, look to these brands and thank me later. 5: Shoes: I don’t know what lady that would reject a shoe gift for Christmas if she does she definitely needs Jesus! All you have to do is do a background search to know what type of shoes she loves. If she’s a tomboy, think Balenciaga speed knit sneakers, Christian Louboutin red bottom shoes etc. There’s a whole lot to explore on high-end items if you have the “coins” to spare. I bet these items would make her leap for excitement this season. You might even jump on this black Friday deals some of these brands offer (especially the Nigerian ones). Do you have any suggestions for luxury items? Let’s know in the comment section! YES!!! Gearing Up For Another Night Of Spirit Filled Praise at the 2017 Unusual Praise!